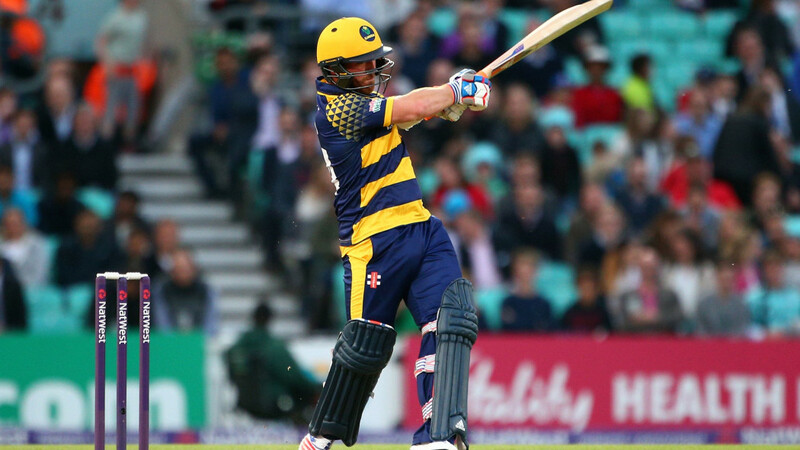 Glamorgan welcome Middlesex to Sophia Gardens Cardiff tomorrow looking to record their first victory in this year’s Royal London One-Day Cup. Robert Croft has named a 14-man squad for the clash as the Welsh County prepare for their day-night match under the floodlights in Cardiff. Colin Ingram will again lead the side, while batsman Aneurin Donald makes his first appearence in the squad for the one-day format this season. Glamorgan will be hoping to bounce back with a win at Sophia Gardens Cardiff after two opening defeats, with all-rounder David Lloyd looking to continue his success in his new role batting in the middle order. "It's great to be playing first and foremost," said Lloyd. "We thought we would try me in the middle [order] this year just to keep things busy and keep the pressure off going from ball one at the top. "I'm really enjoying it at the moment especially batting with guys like Shaun [Marsh], Colin [Ingram] and Chris [Cooke]. It's been great for myself to learn off them and go about my own game batting at five and hopefully I can keep scoring runs. The North Walian is eyeing a win against Middlesex to kick start Glamorgan's fortunes in the competition and is confident his side can progress beyond the group stages. "In the first couple of games we've been disappointed in the way we lost because we have been working hard but it just hasn't really gone our way. Hopefully tomorrow we can come back with a fresh mentality and hit the ground running. "We know with this league and format you have to win four games to get to the top, but we've still got a massive chance and if we can improve on the first two games then hopefully we'll be able to get the win tomorrow. "They're obviously a very good team. It seems like we've always had close games with them and they've got a few big-name players but that won't affect us. We will turn up and look to take it on to the opposition and that is when we play our best cricket." Under 17s go free to all Glamorgan Royal London One Day Cup home games (a ticket is still required for entry). Adult and Student tickets can be purchased at the ticket booth, with cash or card accepted. Next News Article Reaction: "We had opportunities in the field"